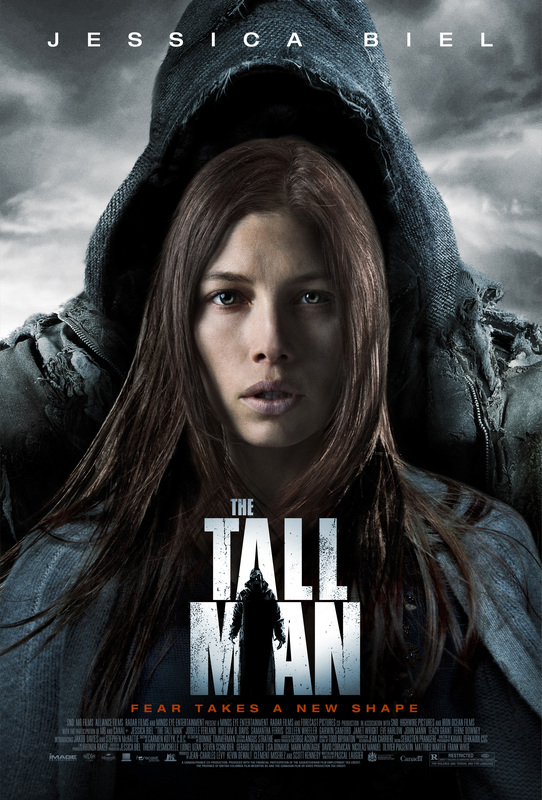 In an isolated, slowly dying mining town, children are vanishing without a trace–abducted, the townsfolk whisper, by a mysterious entity known locally as “The Tall Man”. Town nurse Julia Denning (Jessica Biel) seems skeptical… until her young David disappears in the middle of night. Frantic to rescue the boy, Julia lives every parent’s darkest nightmare in this twisting, shock-around-each-corner thriller from acclaimed director Pascal Laugier.